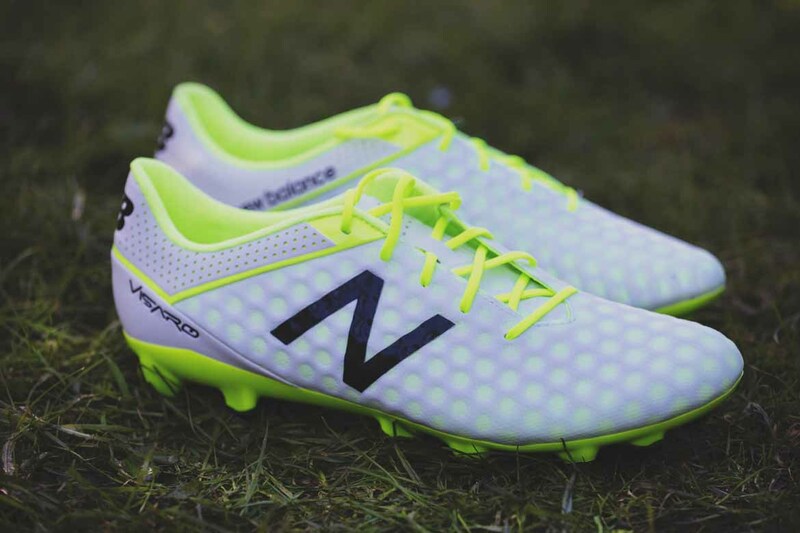 New Balance refresh the excellent Visaro football boot with classic black on white, lit up with toxic green. 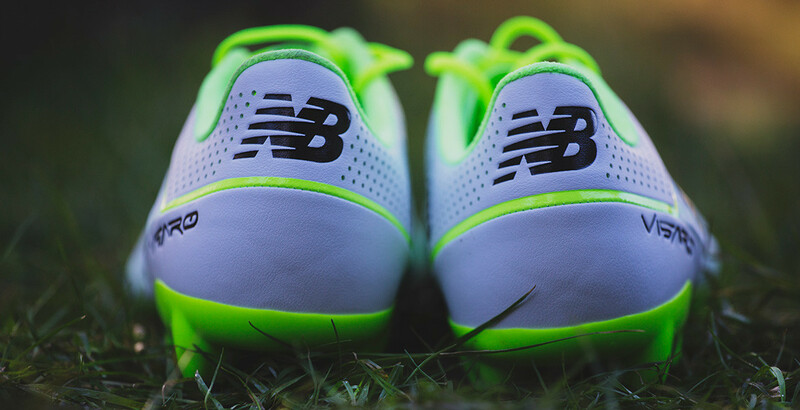 The New Balance Visaro, first launched in June 2015, has been released in this new colourway. 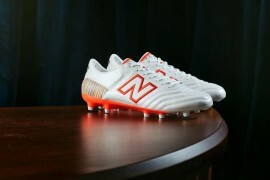 The colourway has been branded White and Toxic by NB and succeeds the bright orange. 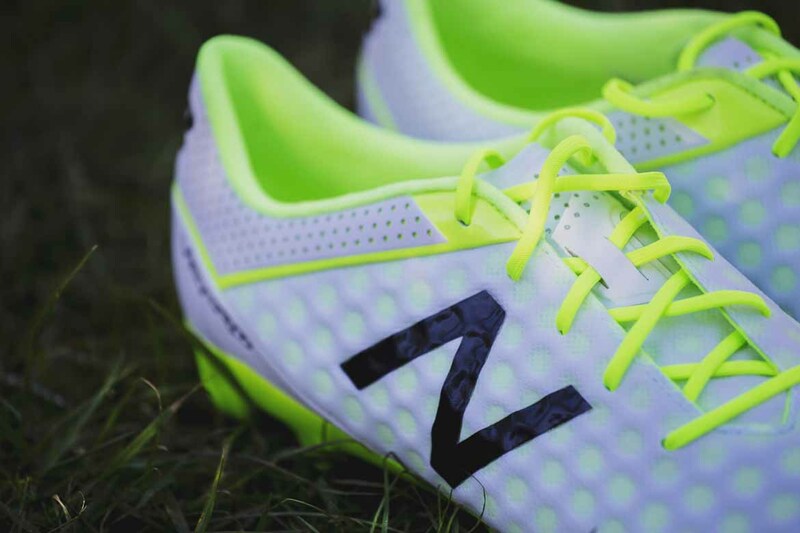 Followers of this website will know that we give a big thumbs up to the Visaro at Footy Boots HQ, our opinion remains the same for this all-rounder. 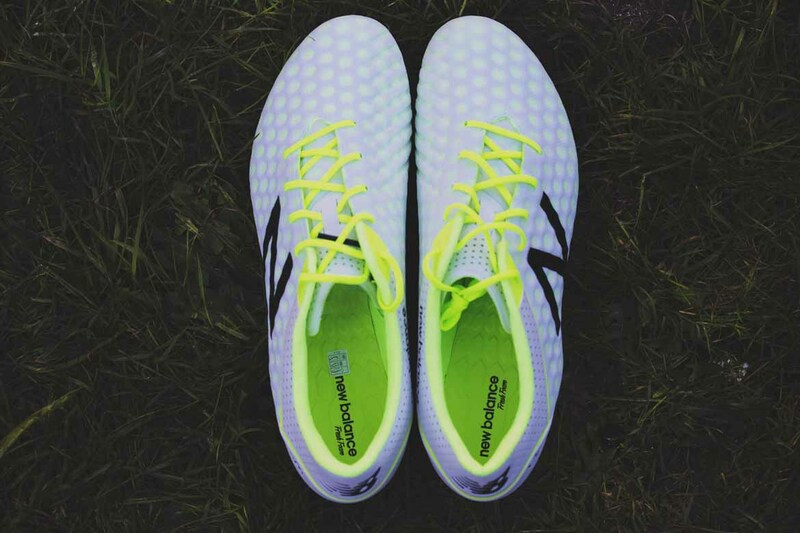 The Visaro is one of the most comfortable boots out there, is mid-range in terms of weight, offers a good touch on the ball and is durable. 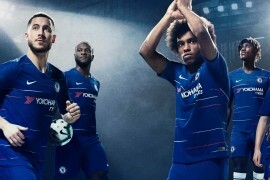 If you haven’t given them a go yet then perhaps this colourway will tempt you.